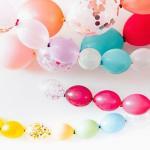 how many hours before my outside event can i make a balloon wall? 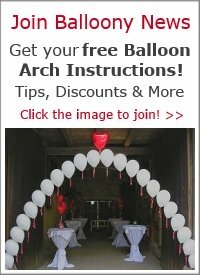 Can I inflate balloons the day before even if its an outdoor event? 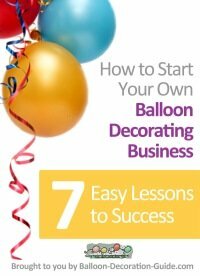 If you are talking about air filled balloons, then yes, you can inflate them the day before the event. I would not build the wall the day before though. 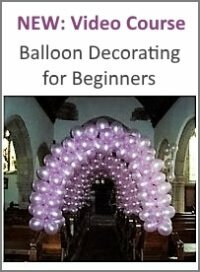 I would store the inflated balloons indoors, in big plastic bags that close tightly over the balloons to prevent them from oxidizing. Please also take a look at the recommendations for outdoor events on our page about 4th of July decorations. Good luck with your balloon wall!